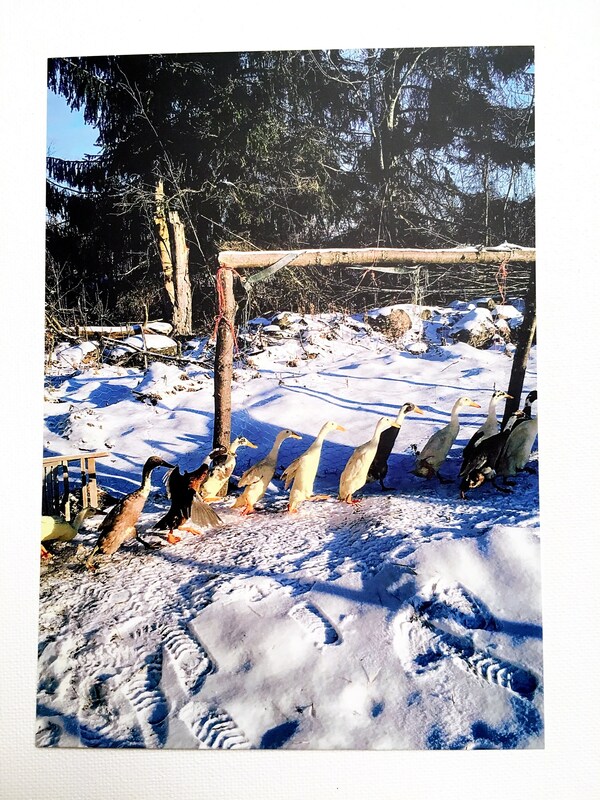 High quality digital print with matte finish of a photograph of life on our farm. 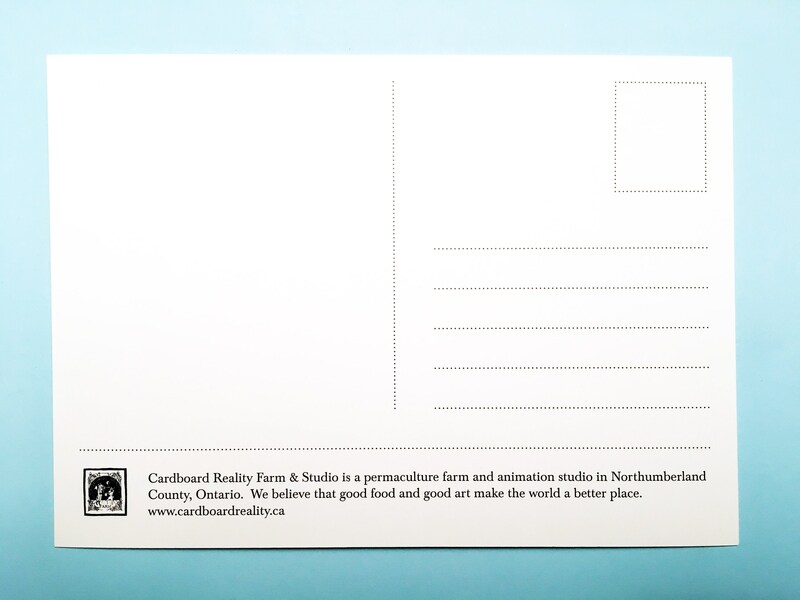 Postcards measure 4" x 6" and have a clean white back with postcard template for easy mailing. Send to a friend, or save for your wall.